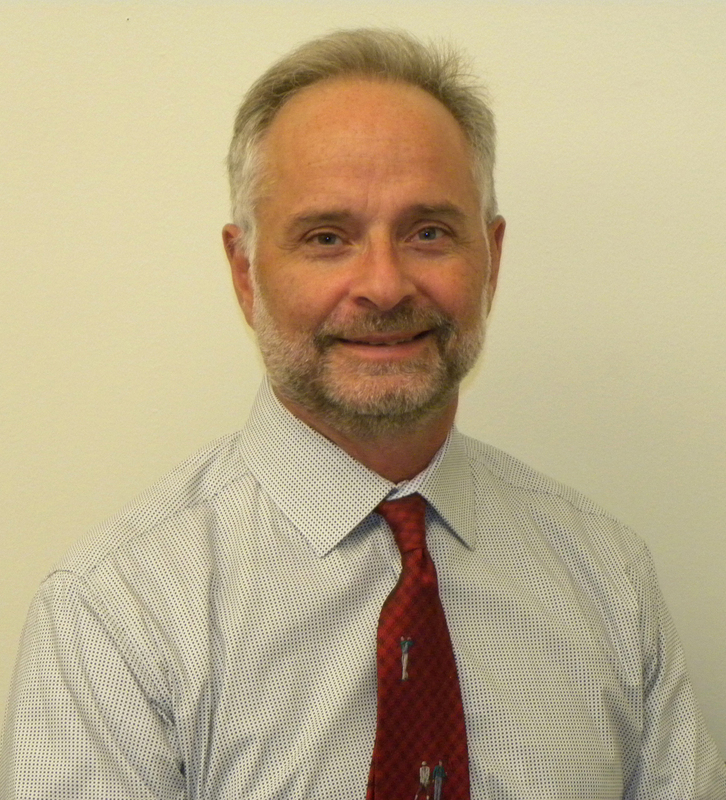 Dr. Boulet is Vice President, Research and Data Resources, for both the Educational Commission for Foreign Medical Graduates (ECFMG ® ) and the Foundation for Advancement of International Medical Education and Research (FAIMER ® ). Dr. Boulet holds a B.Sc. in Mathematics from the University of Western Ontario and both a M.A. and Ph.D. in Education, specializing in measurement and evaluation, from the University of Ottawa. He is a Senior Scholar at the University of Illinois at Chicago, College of Medicine, an Adjunct Professor of Medicine at the F. Edward Hebert School of Medicine, Uniformed Services University, and a Fellow of the Society for Simulation in Healthcare. Over the past 23 years, Dr. Boulet has worked on the development of performance-based credentialing assessments in medicine. He has published extensively in the field of medical education, focusing specifically on measurement issues pertaining to performance-based assessments, including objective structured clinical examinations (OSCEs) and various mannequin-based evaluation methodologies. In his role with FAIMER, he has also investigated workforce issues, concentrating on the characteristics of international medical education programs, the international migration of health care workers, the contribution of international medical graduates (IMGs) to the labor force in the United States, and the quality of care provided by IMGs. Dr. Boulet currently serves on the editorial boards for Advances in Health Sciences Education: Theory and Practice, Education for Health, and Simulation in Healthcare. He is a Deputy Editor for Medical Education.